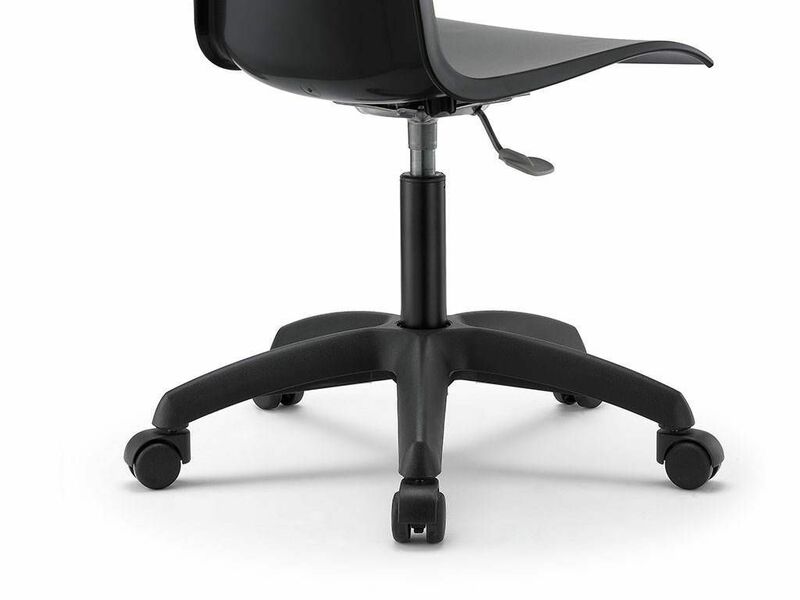 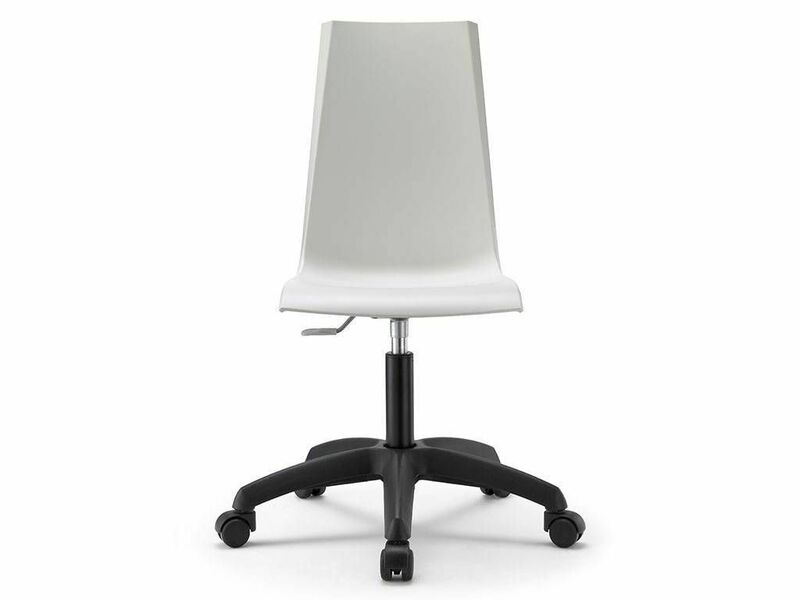 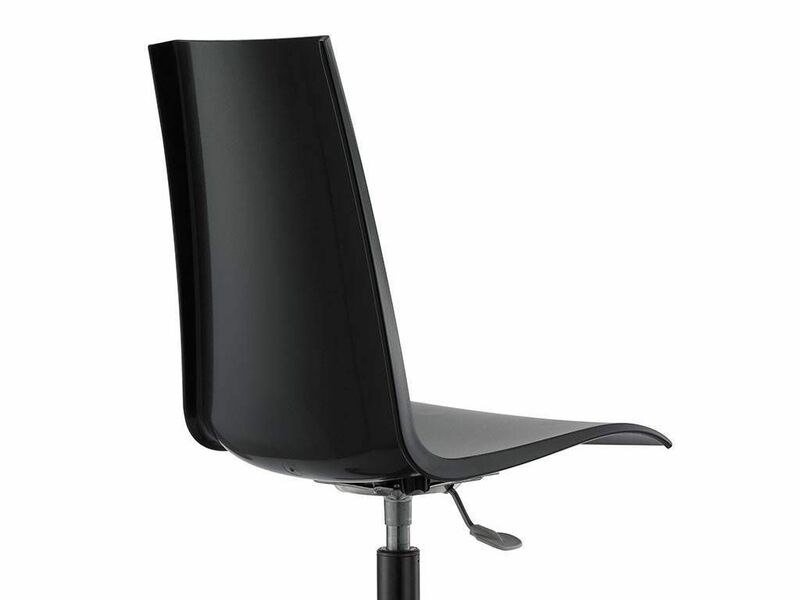 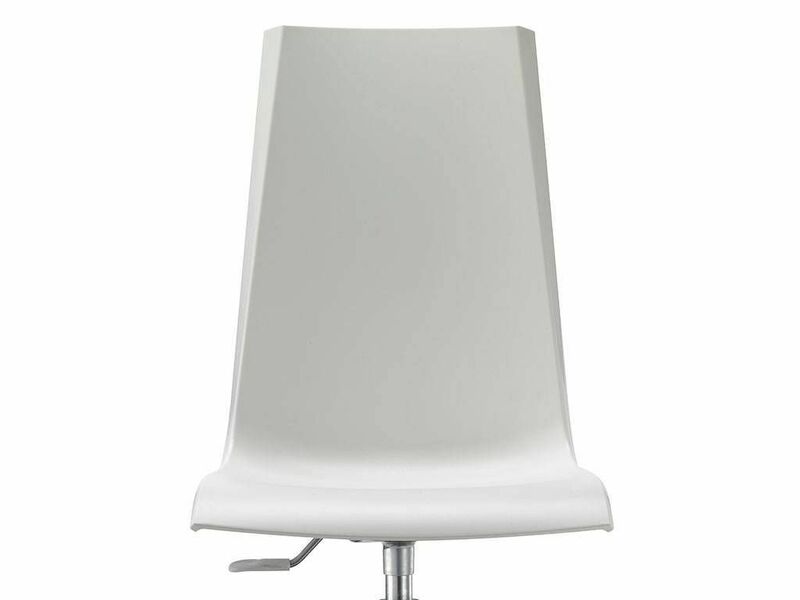 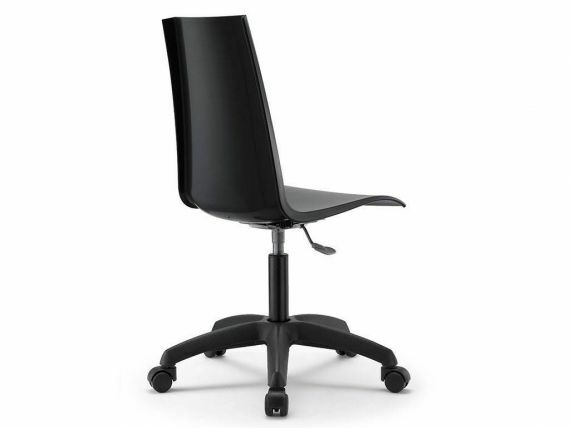 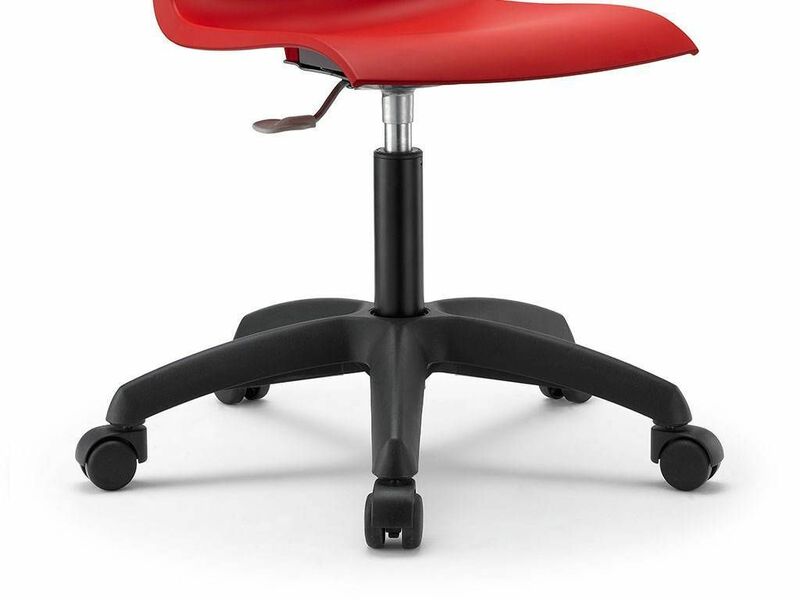 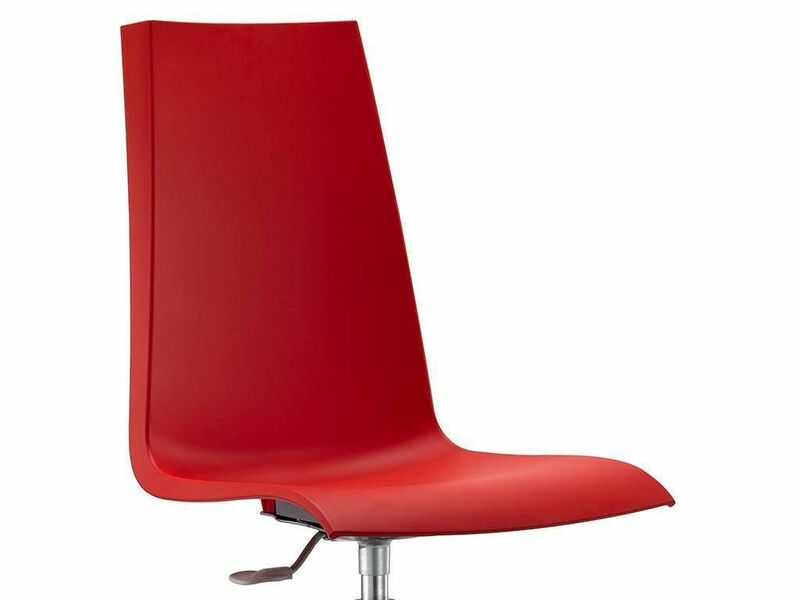 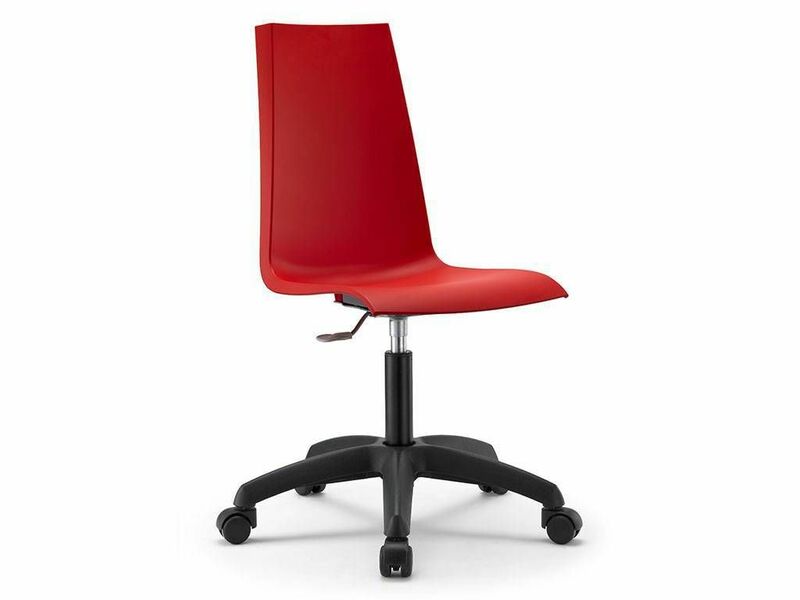 Chair with body in technopolymer reinforced with glas-fiber. 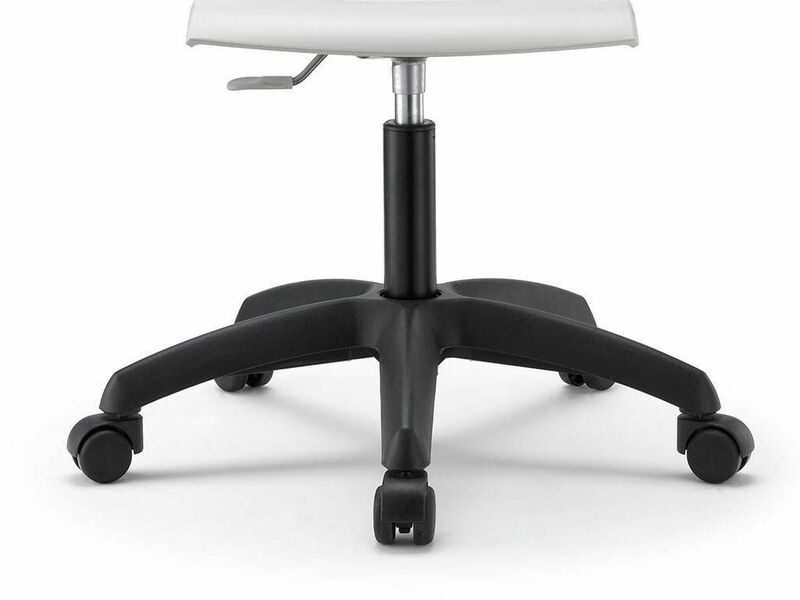 Structure in nylon with 5 wheels, turnable and adjustable height (gas system). 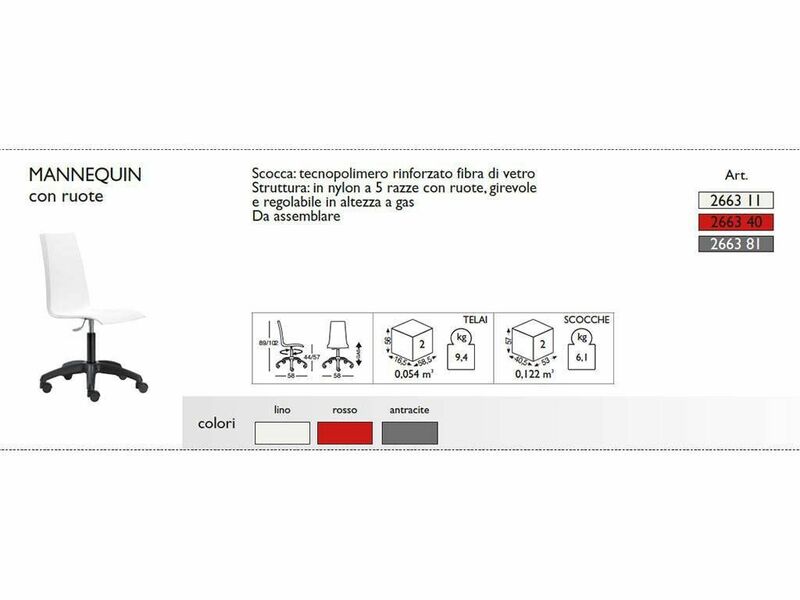 To assemble.